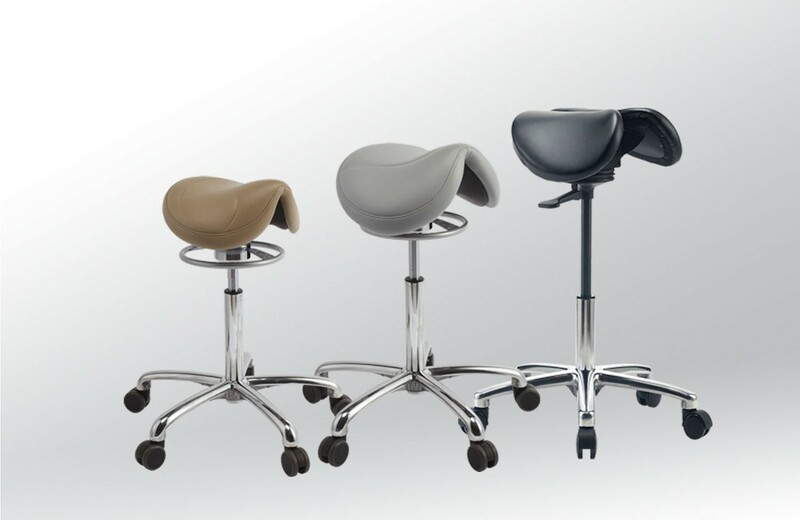 Brewer is excited to introduce the 135AS and 135JS saddle stools that will be included in our NEW 135 Series Saddle Stool Line. 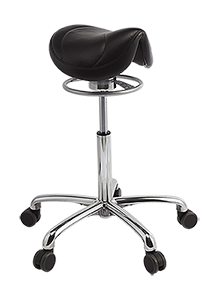 The 135AS and 135JS stools feature 360° dynamic motion technology, allowing freedom of movement that engages core muscles and helps to strengthen back muscles over time to reduce pain and fatigue. 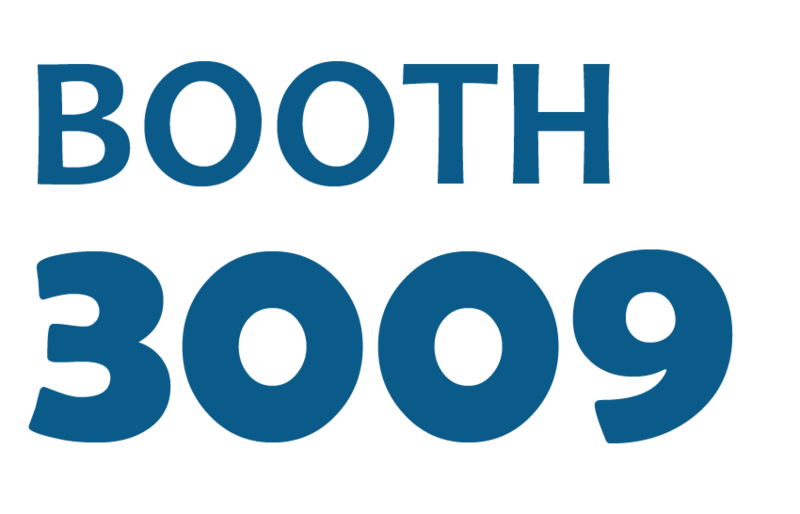 Only Brewer offers 360° Dynamic Motion technology on all saddle stool models, which has been specially developed to help dentists and hygienists be more comfortable and productive. 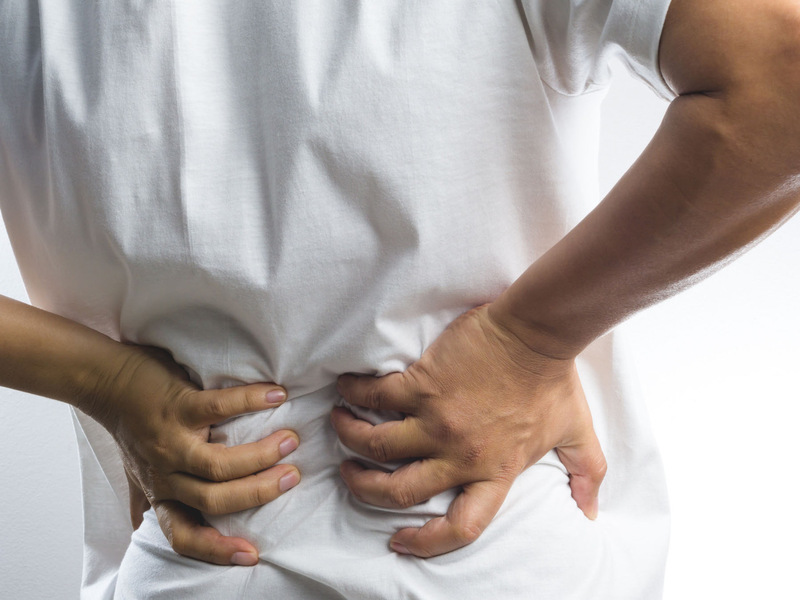 The new design also eases the load on back muscles by tilting the pelvis forward to enhance posture, naturally align vertebrae and disks, and relieve shoulder and neck tension. A choice of sizes and styles helps assure an ideal personalized fit. The 135AS features a narrower seat and low or standard cylinder heights, while the 135JS features a standard-sized seat and standard to high cylinder heights. 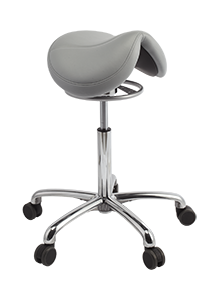 Both include ultra-cushion comfort and a convenient control ring just below the seat for adjusting seat height and the level of dynamic motion to the user’s personal preference. 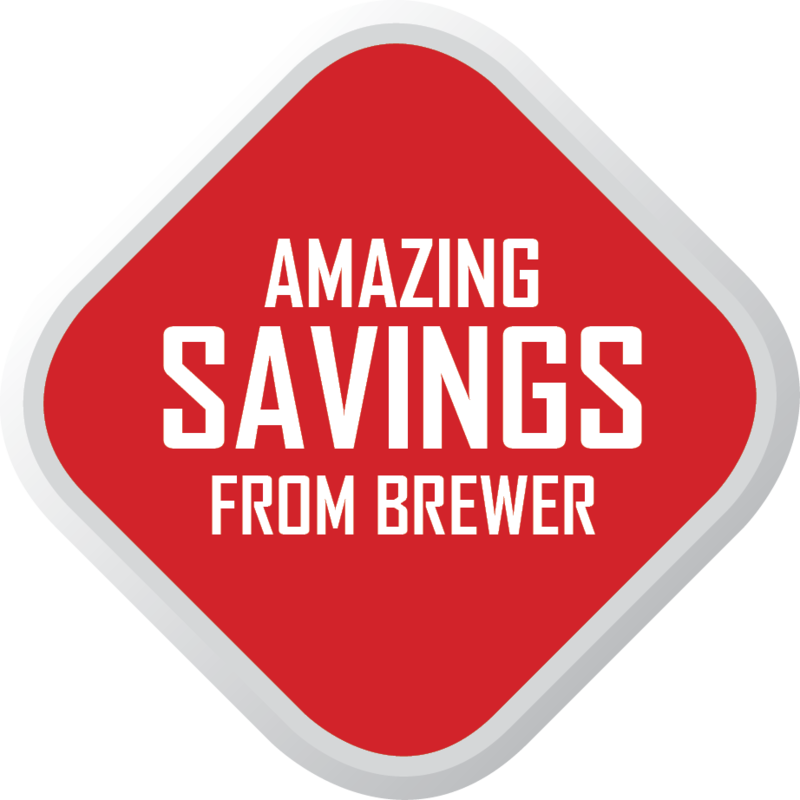 To get additional information please visit our website to request a quote or demo or contact our Brewer Sales team, at 262-293-7156.